The number of email users by the end of 2019 is projected to grow to 2.9 billion people. Besides, there will be 254.7 million email users in the United States alone by 2020. It means that there are lots of potential customers for your emails to target. Therefore, don’t forget to take advantage of the email marketing campaign to turn more prospects to the loyal clients for your online store on Shopify. However, many merchants don’t segment their email lists, so their audiences receive every email about everything of your brand whether they like it or not. People seem to not open the email that doesn’t want and they put these email in the trash. Therefore, it’s time for merchants to rethink the email marketing strategy. Customers seem to want a more personal approach. As a result, personalized emails delivered 6 times higher transaction rates but 70 percent of merchants don’t take advantage of them. Personalizing your emails is an easy way for businesses to stand out from the marketplace. To achieve higher open and click-through rates, let’s start by segmenting your lists. 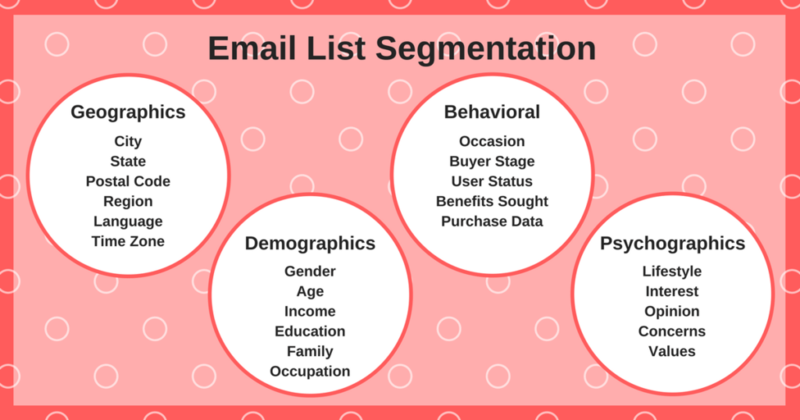 Email segmentation means an email marketing trick. Merchants will split their email list depending on different criteria. The criteria includes age, geographic location, job function, education level, persona, industry type, and knowledge based on the previous information. Besides, based on the needs of the business, the way the company chooses to segment its list will vary. One of the best email marketing strategies to promote the brands is the thank-you email. It means the email which enterprises send after consumer making a purchase. It helps business not only keep in touch with the customers but also promote the brand. A great interactive lead generation tool is quizzes. Businesses can easily determine what you send to customers depending on their interests because they also provide subscribers self-identify and what they are most interested in thanks to quizzes. Customers will receive a series of questions that provide merchants to have a relevant result related to valuable information about the individual such as their exercise habits, gender, eating habits, etc. As the result, you can segment a suitable email list. Besides, in order to improve your customer services, don’t forget to give customers the answers to their question in time. You may need the help of facebook chatbot which allows businesses to support customers whenever they want. This information allows businesses to easily segment your list into different demographic or interest profiles and each of the categories tags the individual. 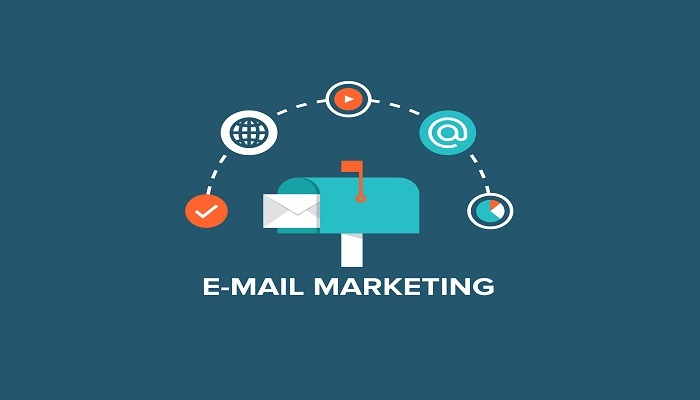 Therefore, you can provide greater customization and do the best email marketing efforts. Continue reading many ways to segment the email list for businesses in Part 2 on https://blog.autoketing.com/.